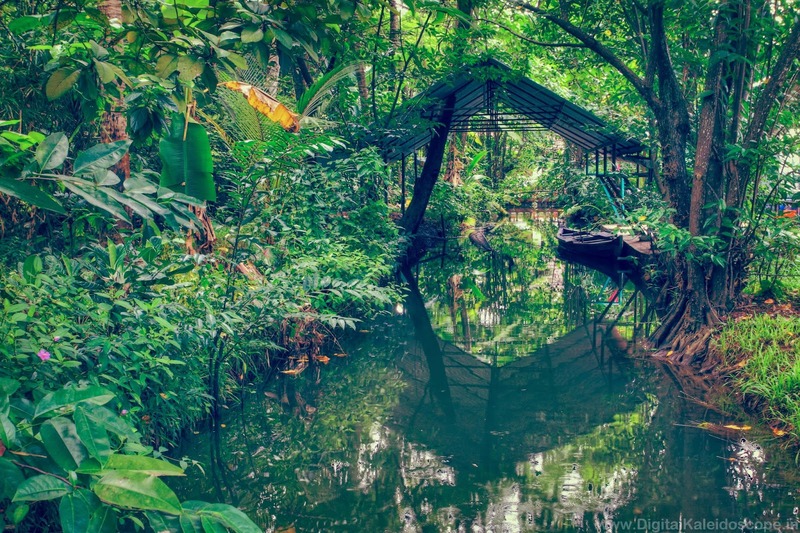 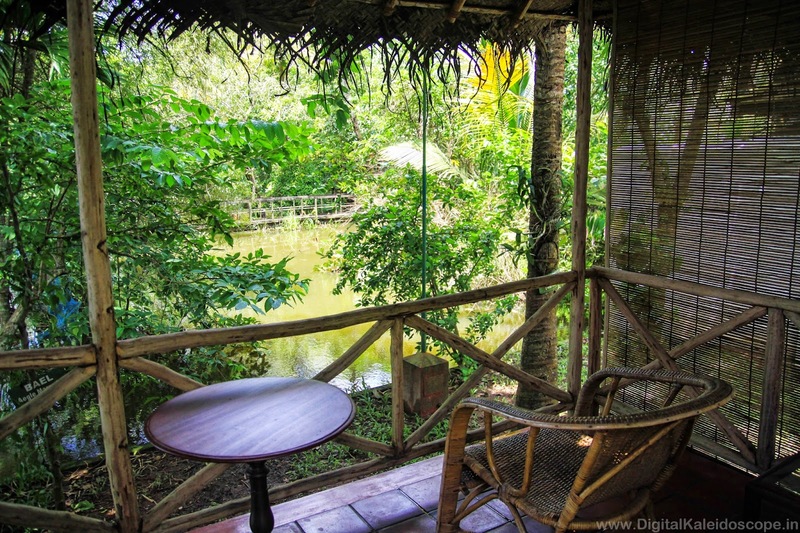 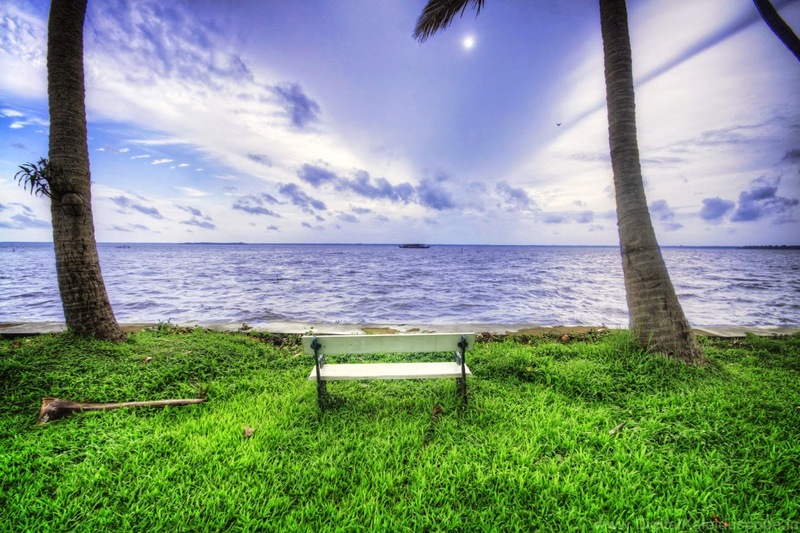 Coconut Lagoon is a beautiful eco-resort set in the backwater channels of Alleppey. 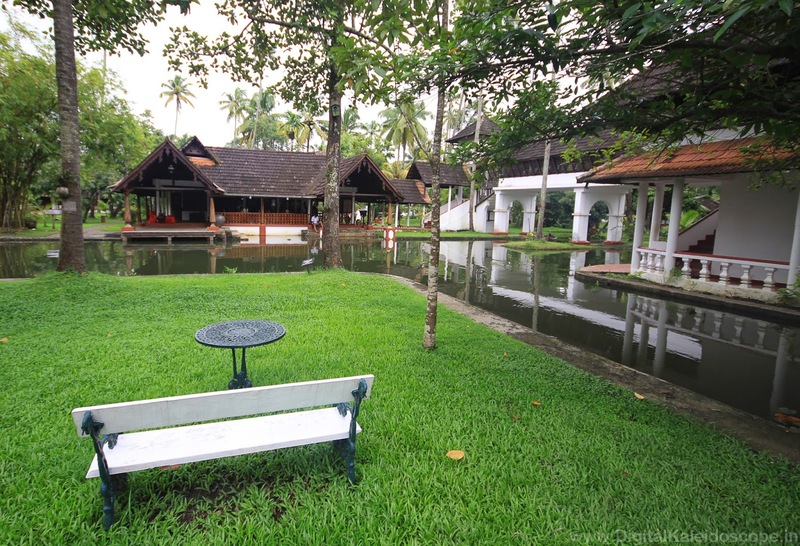 The resort is built on the banks of the largest lake in Kerala, the Vembanad Lake. 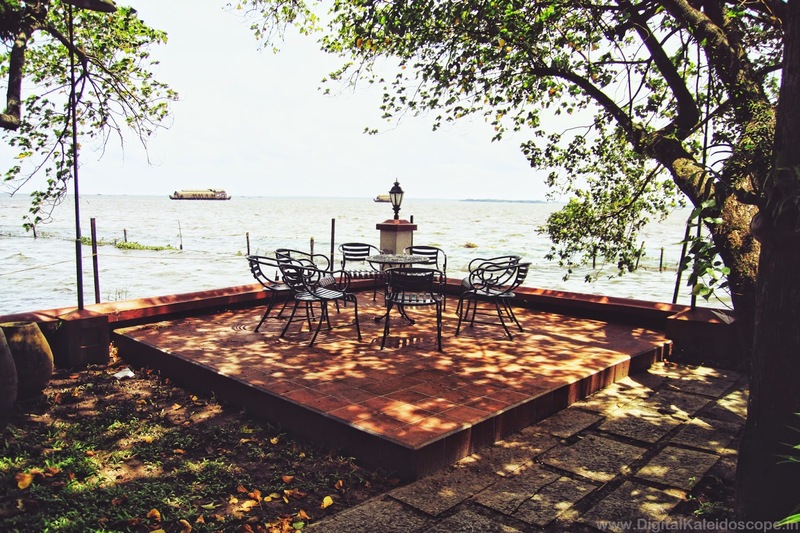 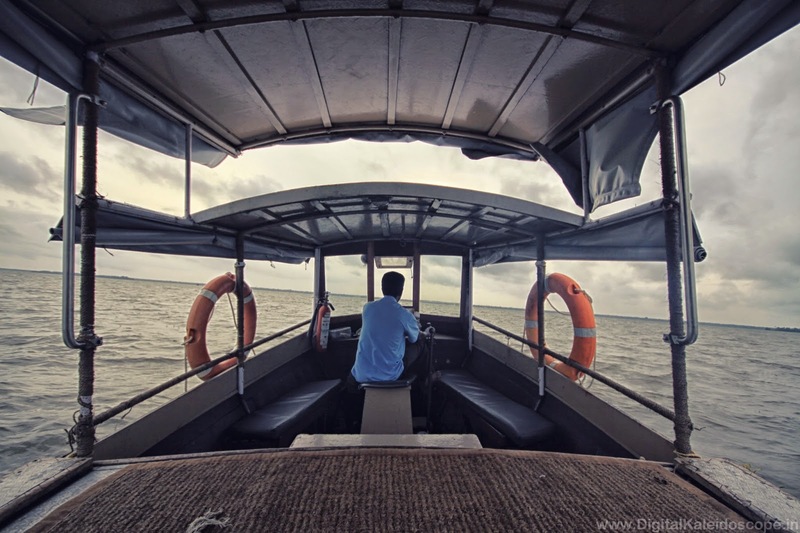 Beautiful sunsets, cruising house boats and approaching monsoon clouds are some of the amazing sights you get to see from the banks of Coconut Lagoon. 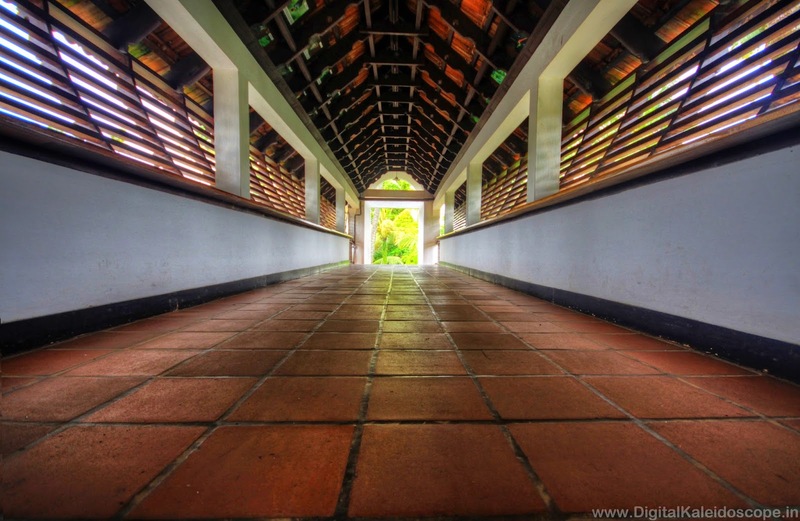 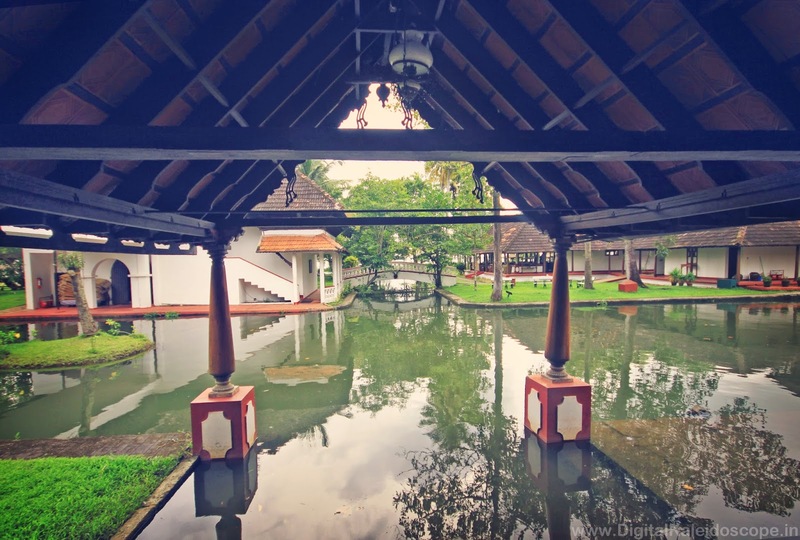 The grounds of the resort are criss-crossed with canals and footbridges and dotted with white bungalows and two-story mansions build in authentic Kerala style architecture. 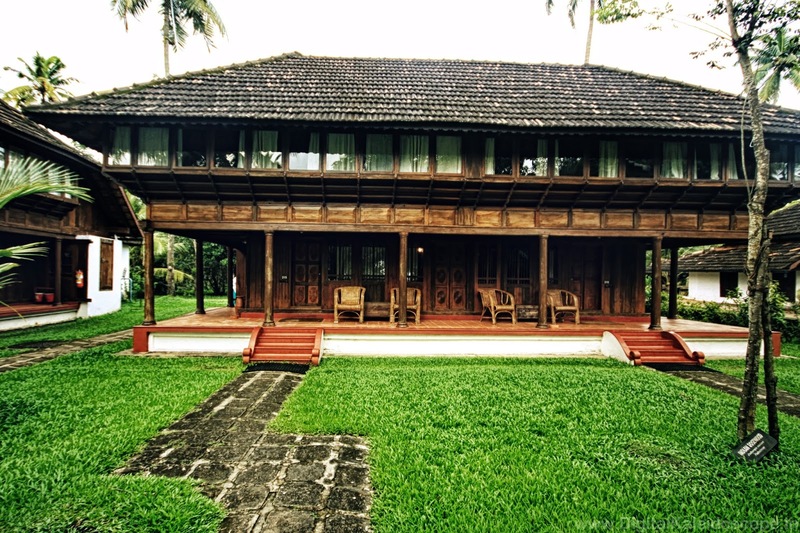 Most of the woodwork found in the resort were taken from old houses that were being broken down and then resorted back by master craftsmen at the resort . 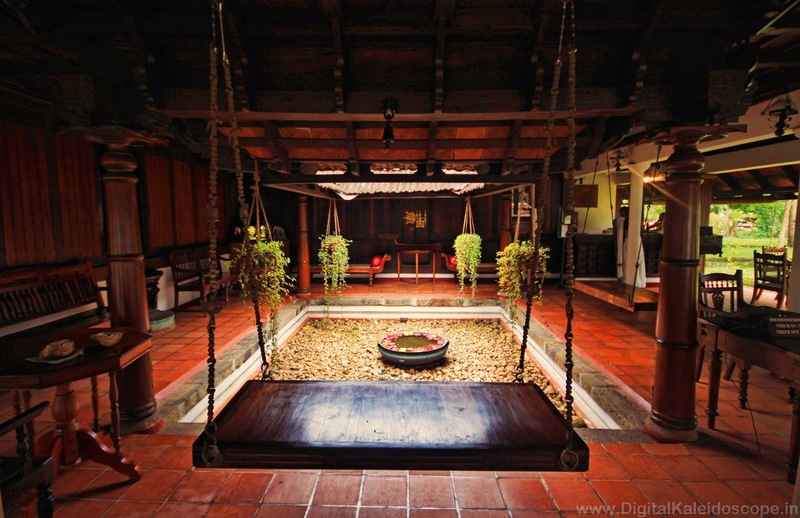 The bigger villas have their own private plunge pools, and the open-air restaurant is reassembled from parts of an approximately 300-year-old Kerala home. 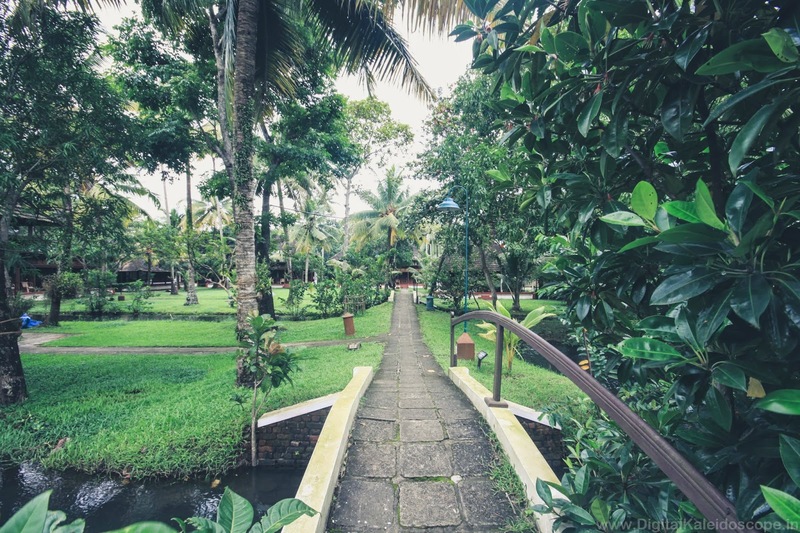 The true beauty of Kerala is unveiled during the monsoon season when the landscape turns lush and green and its also the best time to visit Kerala. 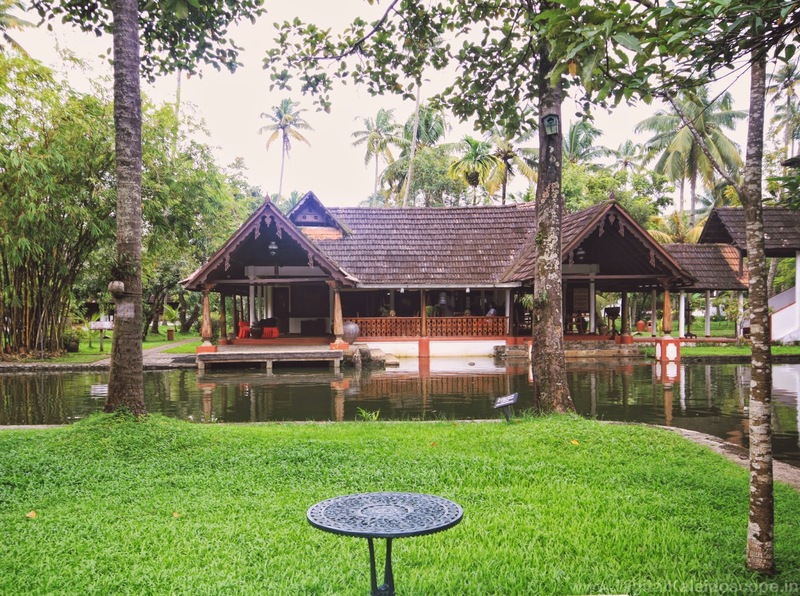 More than anything else in Coconut Lagoon the thing that makes this resort stand out from the rest is the hospitality; polite and friendly staff always trying their best to make your stay as comfortable as possible with a smile.